FRANKFURT (Reuters) -- BMW said it had postponed a decision about whether to build an assembly plant in Russia because of the uncertainty caused by the economic crisis. "Russia is a challenge for our company and we have asked ourselves how will things go on there," CEO Norbert Reithofer told reporters today, adding that a decision about whether to build an assembly plant had been postponed. Currently contract manufacturer Avtotor builds BMW cars from kits in Kaliningrad, Russia. The country's premium market is generally doing much better than the overall market, possibly helped by wealthy Russian investing in hard goods in the current financial meltdown, IHS Automotive analyst Tim Urquhart told Automotive News Europe last month. BMW rival Daimler has narrowed down potential sites for a Mercedes-Benz car plant in Russia to three locations, according to local media reports. 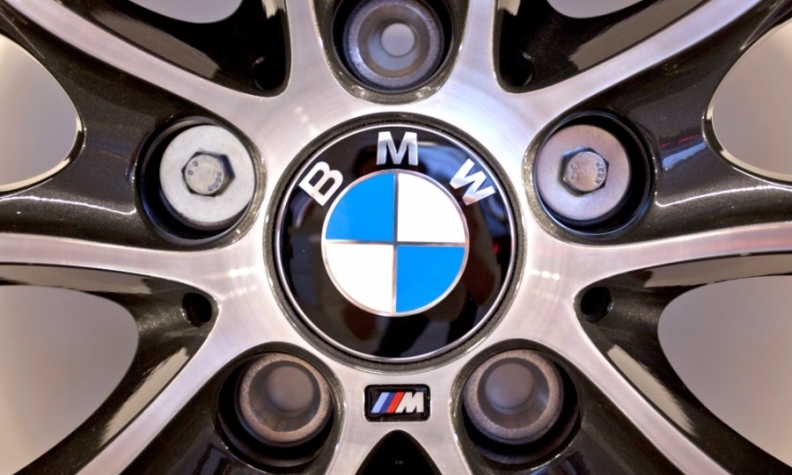 In the first three months BMW's Russia sales fell by 14 percent in a market down 36 percent, according to data from the Moscow-based Association of European Business in Russia. Mercedes sales were up 9 percent.